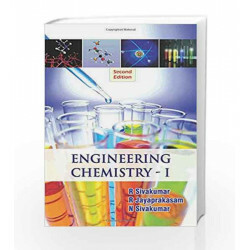 Engineering Chemistry - 1 by Sivakumar has been designed to meet the requirements of the latest syllabus offered to the undergraduate students. The book provides a smooth flow of contents supported by with sufficient illustrations and examples. The lucid language and the precise coverage of topics makes it a student friendly textbook. 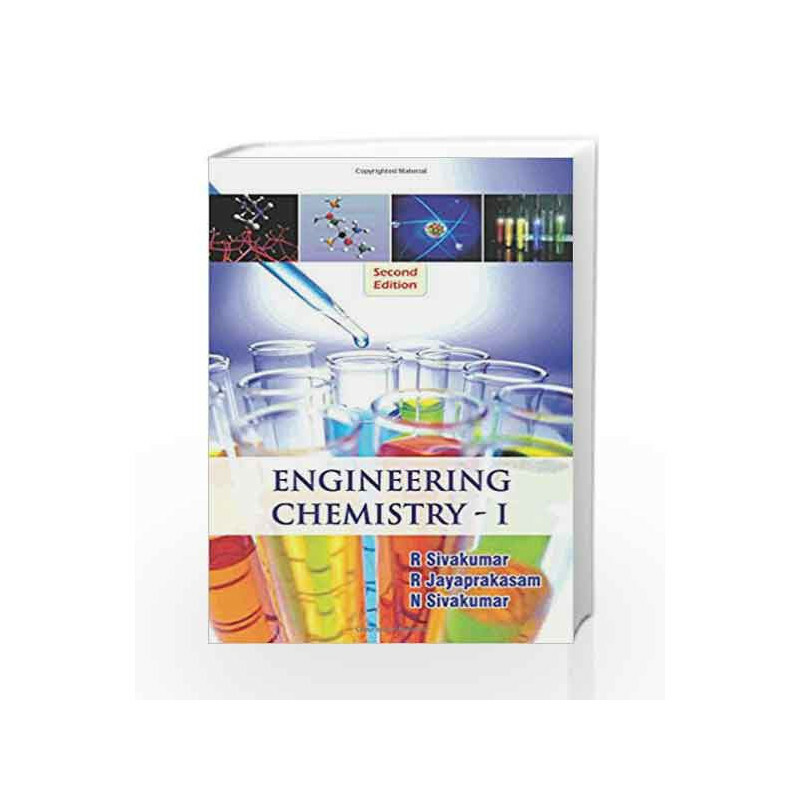 Engg Chemistry - 1 - Au - 2011 Book is not for reading online or for free download in PDF or eBook format. Table of Contents,Index,Syllabus,summary and image of Engg Chemistry - 1 - Au - 2011 book may be of a different edition or of the same title.